Mary Pickford reached unprecedented heights of fame -- and fell from stardom into semi-obscurity. Many remember her career and her films, but few know of the years that followed. Pickford's life is a cautionary tale for aspiring stars, highlighting the triumphs and the troubles of fame. The era of synchronized sound began in 1926, when Warner Brothers released Don Juan with sound effects and a musical accompaniment. Many in Hollywood were skeptical of introducing sound to film. 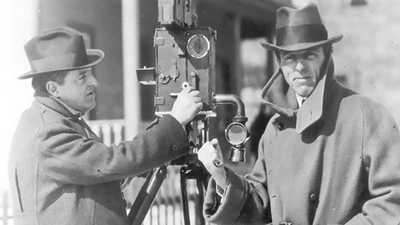 Top filmmaker D.W. Griffith dismissed the idea, saying "speaking movies are impossible. When a century has passed, all thought of our so-called 'talking pictures' will be abandoned." Pickford considered sound a frivolous ornamentation to the medium, "like putting lip rouge on the Venus de Milo." But audiences responded with rapturous excitement, just as they had when the earliest, simplest films had debuted. Soon, the powerful stars of the silent cinema were no longer in control. Talkies had arrived, and by 1930 silent film would be a dead medium. Pickford attempted a talkie -- she was the first major silent film star to try it -- and though she disliked pictures with sound, she saw that they were the future. She tried to adapt, using techniques from her stage acting days, and achieved reasonable success with Coquette in 1929. But the film quality was poor, with distracting background noise, and Pickford's flirtatious character troubled audiences who had typecast her as an innocent, years before. With sound, Pickford faced new challenges. How would she incorporate her voice into her screen acting, rather than relying on expressions and gestures? Could she make the transition to quiet sets, which eliminated dialogue with the director? How would she deal with the particular limitations of the existing sound technology? Actors' movements were restricted, because they had to stay in range of a microphone. The problem led to stilted performances. However, Pickford's greatest challenges were not related to sound. They were the new expectations from fans, who wanted jazzier stories and sexier stars. 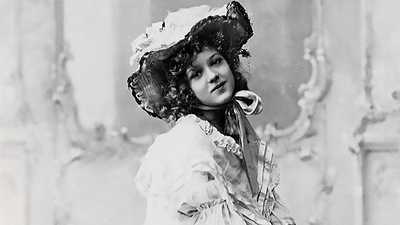 Pickford's relative age and her association with old-fashioned roles hindered her as much as sound technology did. 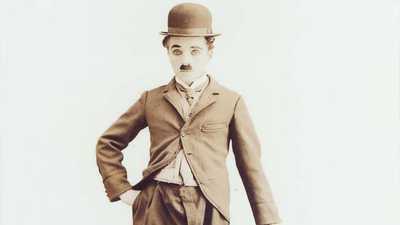 Pickford made five talking films, attempting to keep pace with the new technology. Yet she recognized the approaching end to her career and her stardom. If this was not enough, her marriage to Douglas Fairbanks was also in crisis. As early as 1925, Pickford realized that her husband was drifting from her. He too, was struggling with the advent of sound and the limits his age was placing on his brand of physical comedy. Accustomed to the limelight and public adoration, Fairbanks grew fearful and unsettled by the shift in his career. As their marriage fell apart, Pickford succumbed to her family's affliction: alcoholism. 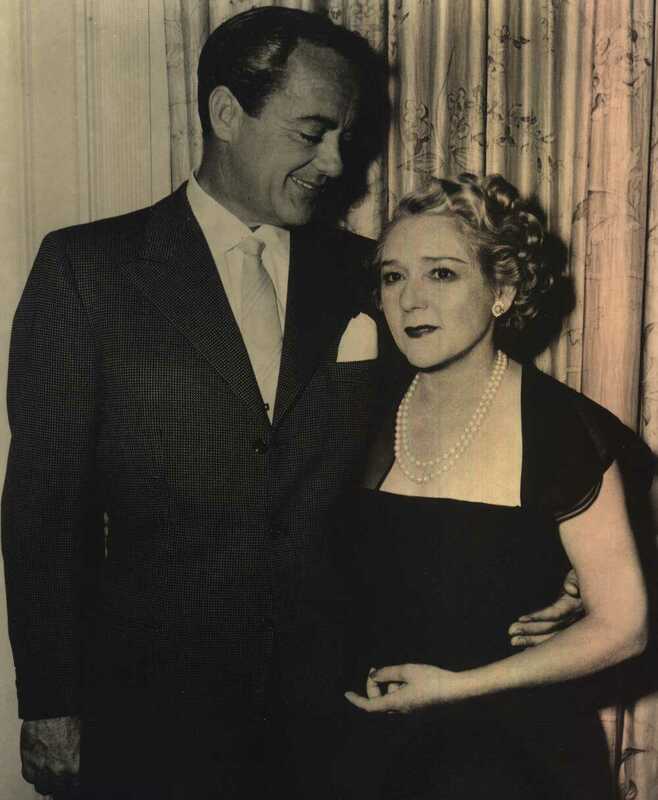 Pickford's former co-star and companion Buddy Rogers started proposing in 1936, after Pickford and Fairbanks divorced. It was common knowledge that Rogers loved Pickford from the moment he met her. Tongues wagged over the age difference; Pickford was 12 years his senior. To some, Pickford's acceptance of Rogers looked like an act of revenge on Fairbanks, who divorced Pickford and married his longtime mistress that same year. Pickford and Rogers were married in 1937, and after living briefly at Rogers' home, moved back to Pickfair, the estate Fairbanks and Pickford had shared. Rogers was devoted to his new wife, though she sometimes called him "Douglas" when she'd had too much to drink. In the 1940s and 1950s, Pickford tried producing movies and working in radio. But what she was best at was selling Mary Pickford, not developing the talent of others. Without her mother and without Fairbanks, she seemed to have lost her touch. When she wasn't working, she filled her time with charity events and increasingly troubled relations with her two adopted children. More and more, she secluded herself at Pickfair and anesthetized herself with alcohol. In 1976 Pickford was awarded her second Oscar (her first was for Coquette in 1930), for lifetime achievement in the motion picture industry. She was too weak to attend the ceremony, so the awards show producers filmed her at Pickfair. Pickford cut an eerie figure, dressed in a satin robe with a fur collar and draped in jewels. Her wig of blonde curls, false eyelashes, and garish lipstick made her a ghost of the vivacious beauty she had been. The public was appalled by her appearance and her garbled speech. Mike Royko of the Los Angeles Times wrote, "Mary Pickford, the one-time screen darling of America, has managed to offend people. She did it by growing old."